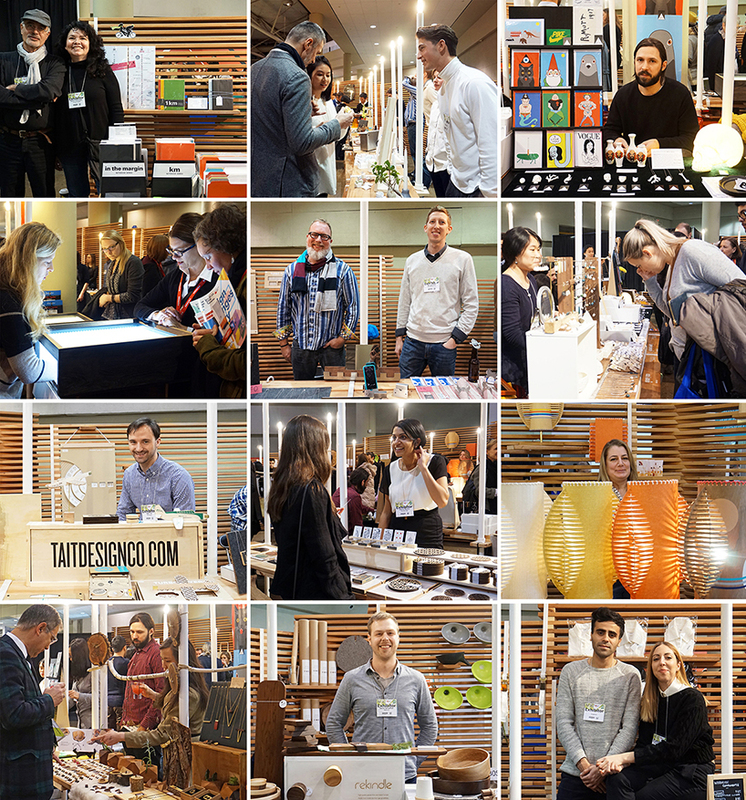 interior design show toronto (IDS) 2017 brings together the newest and most innovative ideas in global and canadian design, and is a driving force of the city’s flourishing design scene. over 3.5 action-packed days, the show captures the latest innovations for an engaged audience of consumers and professionals. held from january 19- 22, IDS 2017 celebrates both leading brands and rising local talents, with international speakers including david adjaye, jaime hayon, and nika zupanc. 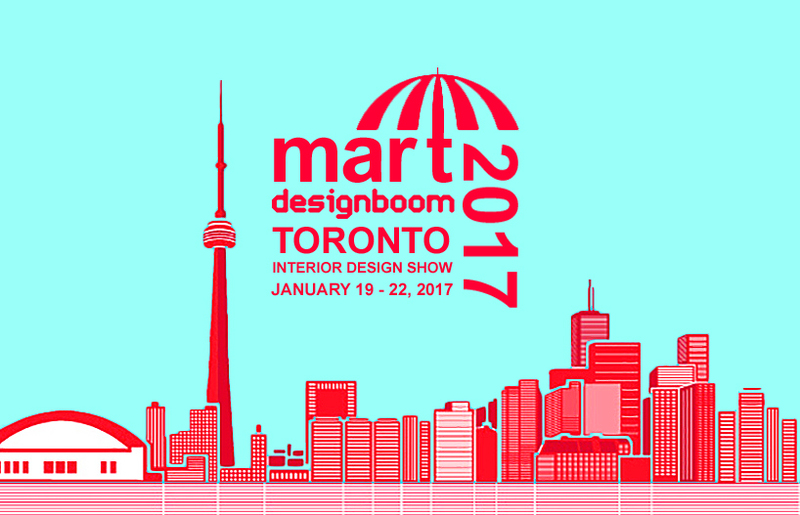 to kick off 2017, we are happy to announce our next destination for the designboom mart — toronto! 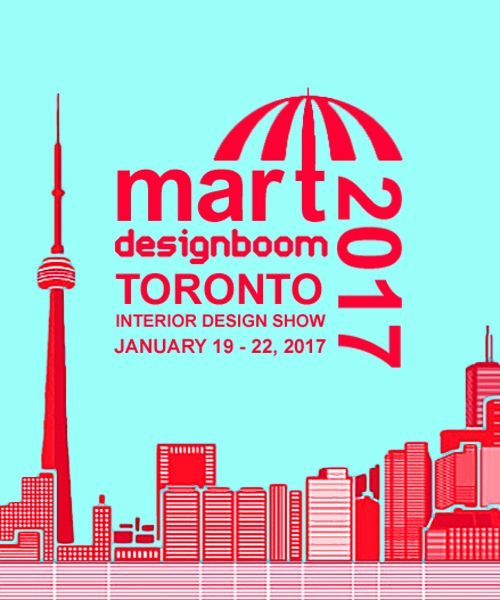 after the success of our toronto designboom mart last year, designboom brings back its international design market to the city’s interior design show (IDS), offering 30 creative professionals, from almost as many countries, the opportunity to introduce their new products to the canadian market, this year from january 19 – 22, 2017! designboom is currently selecting designers to participate. if you are interested, please email us now! see more info below on how you can join us this year. the designboom mart is a unique interactive platform for emerging and established designers to test their new ideas. visitors meet the young avant-garde talents personally and become familiar with their work. they can buy self-produced or limited edition pieces directly from the designers. over the intense days of exhibiting and socializing, the designers have the chance to discuss their work with other like-minded professionals, customers, manufacturers, distributors, press and museum curators — verifying their designs and their packaging credentials. many talents who were discovered in the previous shows have gone on to become some of the biggest names in the industry. one is renowned designer oki sato / nendo — who participated in designboom’s inaugural mart at new york’s ICFF in 2005. in the video below, he recounts the moment when philippe starck bought one of his first products on the occasion: a volcano shaped tissue dispenser. 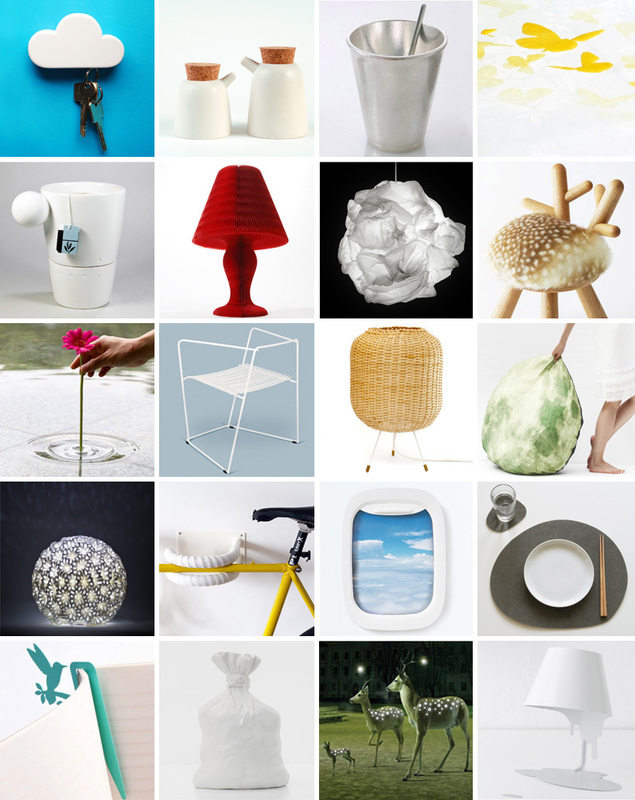 among other famed mart participants, we have had also the pleasure to host designers such as hulger (who won the ‘design of the year 2012’ award of the design museum london with its plumen light bulb), joe gebbia (founder of airbnb), georg baldele (the inventor of the floating candles in the harry potter movies), sam baron (director of the design department at FABRICA), david trubridge, nervous system, and maxim velkovsky. please email us a few images of the objects you would like to bring. keep in mind that the mart is a sales exhibition. objects should be lightweight and easy to carry.